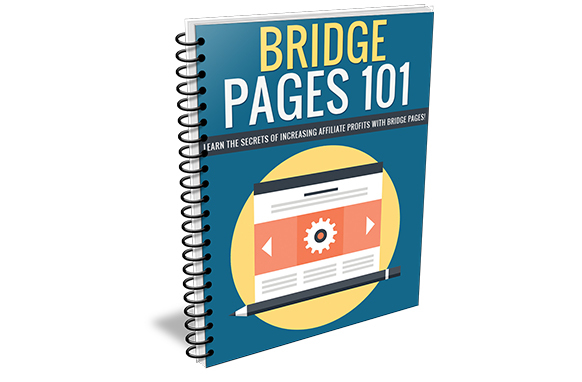 Uncover the secrets of using bridge pages to drastically increase your affiliate profits. Find why using bridge pages is so critical to your success as an affiliate! Discover the secrets to creating the perfect bridge page, and how to choose the right type for each product you promote! 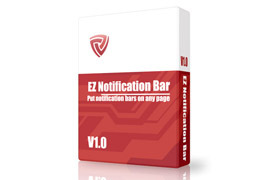 Learn how you can build your list while still sending traffic to your affiliate offer! And much more - all within this special report!